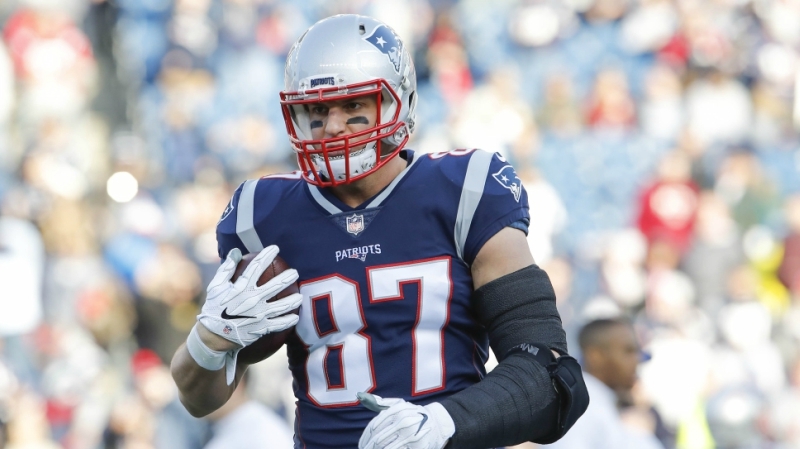 LAS VEGAS – The Super Bowl is just days away from kicking off, and everyone has an opinion on who will win the Lombardi Trophy. The betting at the sportsbooks here in town has been crazy. 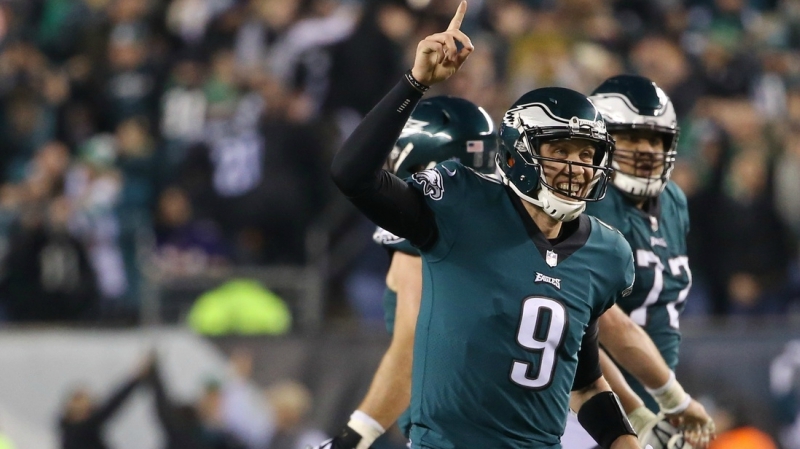 Huge money came in on the Eagles early, including several $1 million-plus bets, while Patriots money has been coming in more slowly late. I’m taking the Patriots 31-20 to cover and beat the Eagles, and I like the over 48 in this game, too. But what do celebrities and industry insiders think about the big game? I still had a chance to interview several on my radio show, Pushing the Odds on SB Nation Radio. The winning formula for a successful Super Bowl party includes, of course, prop bets! The Action Network produced this printable prop sheet to liven your Super Bowl get together. We asked several celebrities to weigh on a few of the best listed on The Action Network prop sheet. 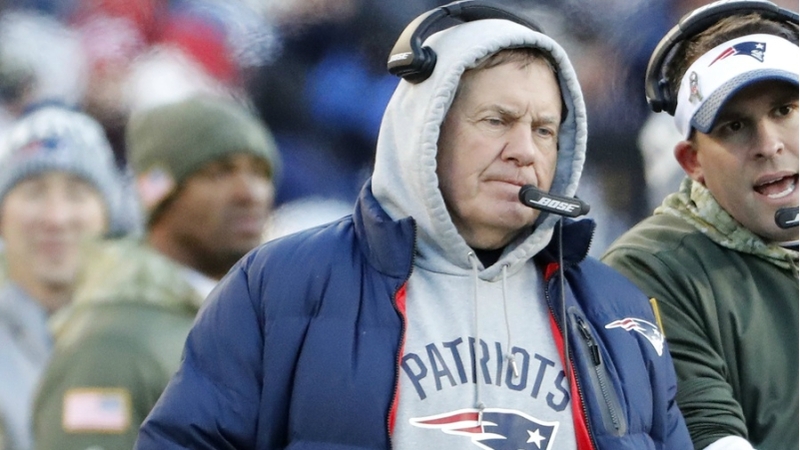 Will Bill Belichick wear a hoodie at the start of the game? Will Pink sing the national anthem in over or under 120 seconds?